With Olympia Fuel, you get affordable New York Oil heat for all your home and office heating needs! New York and Long Island Heating Oil Prices can vary from provider to provider and there are numerous factors that can contribute to this fact. We are always conscious that affordability is key and we endeavor to provide reliable New York heating oil while never compromising in terms of timeliness, reliability and professionalism. We endeavor to build relationships that last a life time and we always go the extra mile to prove it. 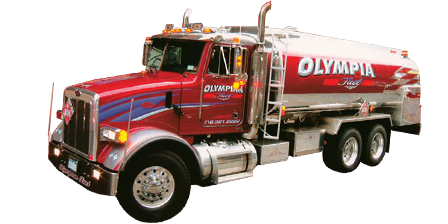 In addition to providing great oil prices on Long Island and oil prices to New York, Olympia Fuel Oil and Gas also is a reliable and high quality provider of oil and gas boiler, furnace and heating system maintenance services, repair and installation. We also provide 24/7 emergency oil and gas boiler service. So, it is true that many say that we have the lowest New York heating oil and home heating oil prices Long Island can boast of but we would like you to think of us and as your total heating and hot water provider, a partner in fact, dedicated to your comfort, your warmth, and your peace of mind! 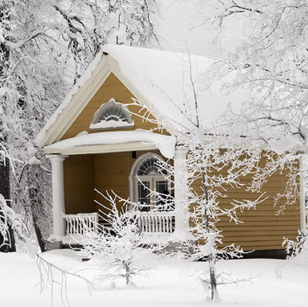 Call Olympia fuel oil and gas service today to enjoy quality heating services for your home or office.